Users’ engagement comes from your ability to continue peak visitors’ interest on your website. Stores with daily changes in their inventory continually engage customers by providing expectation on new product arrivals. Companies that run frequent sales are also engaging clients and putting their store on the radar for things to look out for. With so many websites to visit, it becomes challenging to sustain users’ interest in your offering. How can you peak potential customers’ interest? In your site, start with setting specific Key Performance Indicators (KPIs)and metrics to measure user’s engagement. A quick note on this: We notice that many marketers and business owners confuse the terms Key Performance Indicators and metrics. These terms are sometimes used interchangeably. However, they are not the same thing. You use metrics to measure different elements on your website. These metrics may or may not have a business impact. A clear example is the bounce rate for most websites. What does it mean if your bounce rate goes up 10% or drops by 20%? In most cases, it is difficult to build a direct business impact for the changes in bounce rate. KPIs, on the other hand, have a direct business impact. A good example is the website conversion rate or average order value. Measuring the return on engagement activities might be difficult.The nature of these activities is hard to measure and some of them take place outside of your website, in media you have little control over.Nonetheless, you can track these results. In this chapter, you will learn about the internal and external metrics you can use to measure the effectiveness of visitors’ engagement. To help you involve customers’ in your content, we describe in the last section of the chapter proven ways to focus on visitors’ interests. 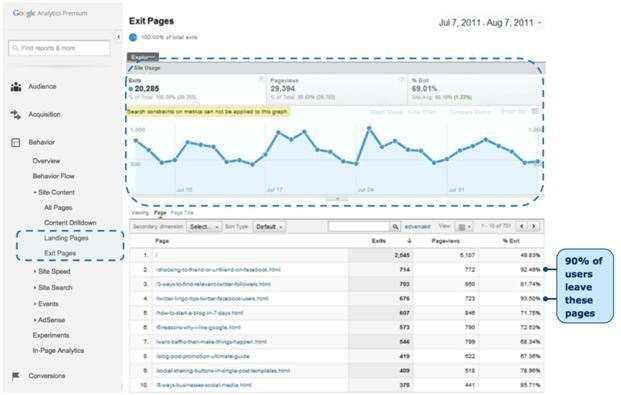 Some metrics to measure visitors’ engagement are internal to your website.These are straightforward to use. Others require visitors’ engagement on other platforms. The longer visitors stay on your site, the more likely it is that they will buy from you since they are “engaged” and invested. While this is true in general, you must review your analytics and conduct usability studies to ensure that time spent on the site is a genuine reflection of engagement as opposed to visitor confusion. Time on page: The time is accurate if the page is not the last page in the visit. If you have a high exit rate, that means you will not achieve healthy “Average time on page” result. In other words, you should have low exit rate to rely on your average time on page data. Google Analytics consider total number of users when calculating average time spent on a particular page. You can see how some of the exit rates are over 90% in some pages. That means you are doing something wrong. The above example belongs to an e-commerce company which has around 50 locations in the middle east. Their website has neither high nor low exit rate.Despite some confusion about the confidence level, we can see that their Average Time on Page is almost stable, day by day. They are receiving a tremendous number of pageviews and visitors spend around 2 minutes on a particular page. For this company, we can say that their average time spending per page is reliable. The number of website pages which visitors navigate to during a visit to your website could be a good indicator of how engaged they are with your site. This metric varies considerably based on the type of site you run. We find that pages per visit generally increase in e-commerce sites as conversion rate increases. Some of our customers report an average of 9 to 13 pages per visit. Content based websites report even greater thrive on numerous page views. In many instances,websites provide mechanisms for visitors to share content on social networks. Remember to track the effectiveness of these social sharing tools in generating additional traffic to your website. While event tracking measures general user-interactions, Social Analytics record social interactions by offering a dependable framework. Thisallows a set of reports to make a consistent social network interactions comparison across multiple networks. If you still have not strengthened your social media channels, take a look at these statistics below.This brand new research conducted by eMarketer proves people do buy from websites that they follow on social media channels. 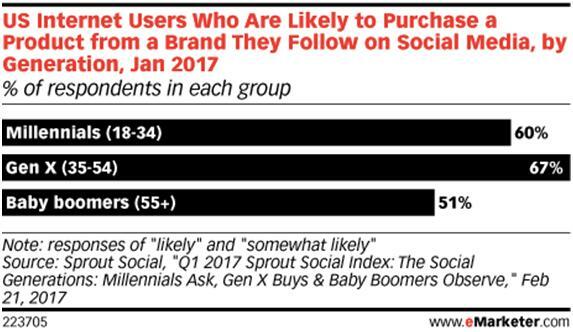 Around 70% of Gen Xers, 60% of millennials and 51% of baby boomers state that they would like to purchase something from a brand that they follow on a social media platform. Mike Stelzner (CEO of Social Media Examiner) points out it is important if people share your content rather than just clicking a link. The person who shares your link shows that s/he engaged with your content. In addition, when people share your content the possibility of the article to be shared by the others increase. Links are the currency of the web. The more quality links point to your site, the more authority you build. 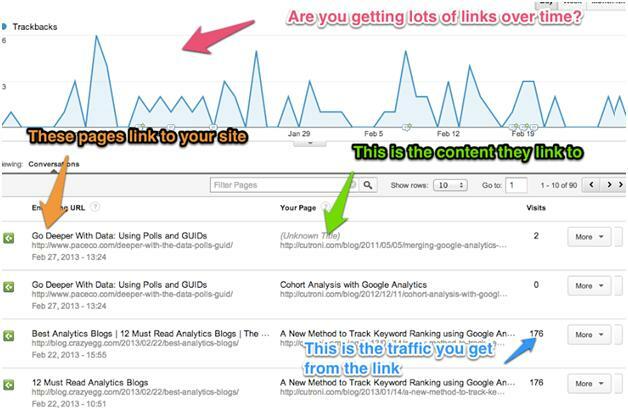 Links are also a good indicator of how much a person engaged in your website. People link to content that moves them, in positive or negative ways. Just make sure you create content that is relevant to the site it is linked on; give importance to the relevancy and consistency of your inbound links. These steps ensure you minimize risks with Google penalizing your site.Several tools can be used to track inbound links, such as Open Site Explorer (offers free version), SEMRush, and Majestic SEO. With the advent of social media, a lot of the interaction and discussion around your business can happen away from your website. It is important to track these discussions and engage them. Many entrepreneurs and growing companies focus on gaining new customers rather than retaining existing ones. 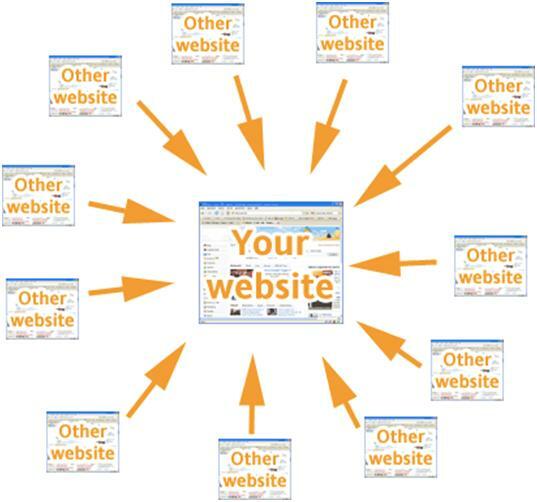 However, every companies, including top ones, should be aware that their existing website visitors are diamonds. Customer retention plays a crucial role for a business to reach a healthy bottom line. According to Bain and Co., a 5% increase in customer retention increases a company’s profitability by 75%. If you find these numbers are not convincing, consider the results of a survey conducted by Gartner. According to the survey,80% of the company’s future revenue will come from just 20% of existing customers. So far, we covered the importance of retaining customers, next step is to dig deeper to come up with tangible solutions. Many companies and experts hesitate to share their knowledge online. They want to keep it to themselves. However, concealing knowledge is not a wise strategy. Think of how many cooking books are there. Does that mean people do not go to restaurants? There is a vast difference between making knowledge readily available to everyone to consume and people becoming experts in the field. The more you share your knowledge online, the more you will be rewarded. Several online communities have flourished because someone decided to share knowledge and experience with website visitors. These visitors keep coming back, sending links to the website and sharing its content on social media. Ultimately, these visitors become a tribe that markets the website. If you run a lead generation website, demonstrating your knowledge through guides and e-books increases your authority amongst your visitors. If you have an e-commerce website, and you take the time to put out custom product reviews, people will come to you both for advice and for buying products. Pay close attention to the First Byte load time.This is how much time it takes your server to respond to the request. Try to minimize it as much as possible. Keep your content in easy-to-read, scannable format. Use white space to keep visitors comfortable with reading. Sometimes websites have a lot of great content but displayed in small fonts, which makes it challenging to read. If visitors cannot read your content, they are not engaged in it. Some web copy is dull, boring and manages to put visitors asleep very quickly. Other webcopy is engaging, uses a tone that captures visitors interest and keeps them engaged. Which type is yours? Finding the right balance when creating copy is not easy. That is the reason good copywriters are paid a lot of money. Examine your website copy carefully, is it focused on your company or on your visitors? Product pictures with zoom functionality are essential for e-commerce websites. But you can always go beyond them.How about pictures of people interacting with the product? How about allowing people to post images of themselves using the product on social networks? In a traditional company website, how about using images of your own staff and office instead of stock images? Pictures are powerful, videos,on most occasions, are even better. You can post demos or create a series of educational videos that relate to your field. You can use videos to answer customer questions. How about asking customers to post videos of themselves using the product? For a lead generation website, how about staff videos? The power of selling through the testimony of other customers is unrivaled. Customer reviews are considered an engagement tool because of their effectiveness in “keeping the customer online.” Depending on the product, they can help persuade visitors to move forward with the purchase. 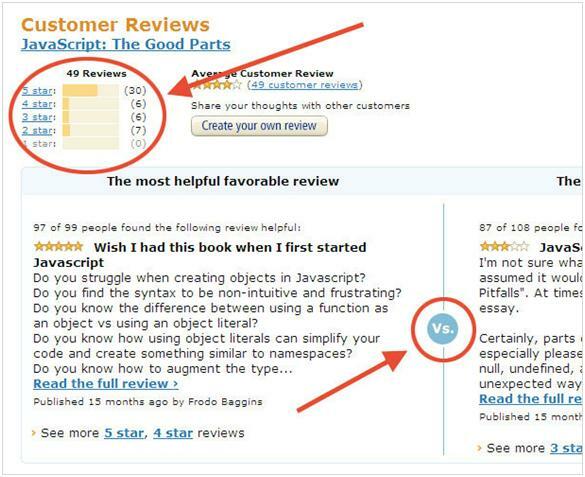 Amazon.com is known for its customer reviews on the majority of products on their site. As customers navigate through your website, always make sure to provide them with extra content related to the item they are viewing. On a blog,display previous posts similar to the one the visitor is reading. On an e-commerce website, display products associated to the one the visitor is viewing. You can use cross-selling and upselling to keep visitors engaged. Do you capture visitor emails? Do you communicate with them via email regularly? 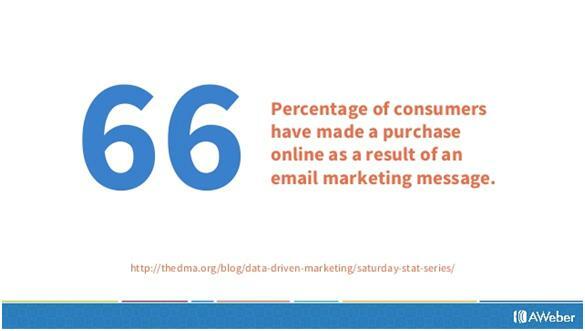 Email remains one of the most useful channels to communicate with potential customers. How frequently should you send emails? What type of language should you use in your emails? What hours is the live chat going to be available? Do you have a staff capable of responding to visitor questions? Do you have a process to get back to visitors if the live chat attendant does not know the answer to a question? 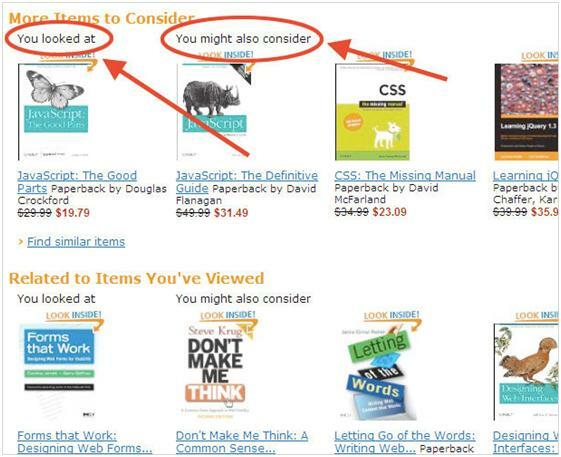 Using technology to determine what products you should display to visitors. Using website design to help visitor determine the right product or offer for their needs. Showing visitors options of offers/products which similar visitors have interacted with. 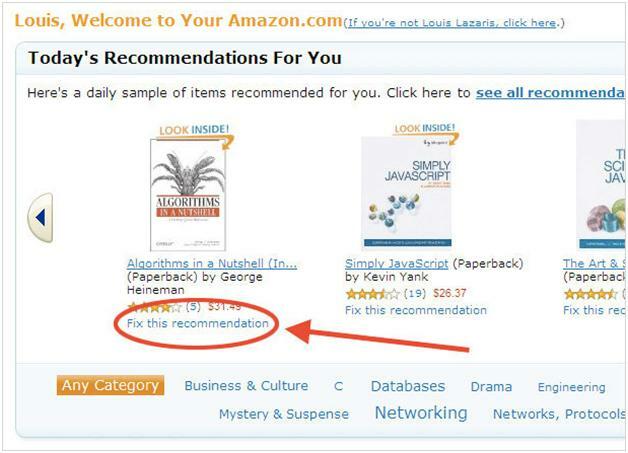 Clicking the “Fix this recommendation” links to a window that explains why this item is recommended that gives the shopper the option to change it. What percentage of your website visitors are coming using their mobile devices? Google data reveals that more searches are done on mobile devices compared to desktops. In 2015, e-commerce websites in North America reported upwards of 30% of their conversions happening on mobile devices. In Europe, e-commerce websites reported upwards of 50% of their conversions happening on mobile devices. At a minimum, your website design should be responsive. But you should go beyond. Look at what are the absolute must-have features for your website on mobile devices to keep visitors engaged. Events are an excellent way for visitors to interact with your company. You can do either virtual or physical events. The goal is to have an interaction with your potential customers. These events could be webinars,Google Hangouts, a special product display, or a get-together. User feedback is one of the best ways to understand how visitors engage in your content and website. Do they find it boring? Are they engaged? As you conduct a usability test, ask participants to evaluate and rate all aspects of the site in terms of engagement. To conclude, the best solution to keep visitors engaged is bringing different elements together: analyze your visitors’ behaviors using analytics software; reach out for customers with social media tools; back up your analytics results with online programs. Meanwhile, you should be bold and persistent in your content strategy to retain first-time and returning visitors.